Australian-influenced American coffee chain Bluestone Lane has announced the opening of a new location at 902 Broadway in New York. Bluestone Lane is the brainchild of Australian Nick Stone. Having moved to the city that never sleeps some years ago, Nick found that he couldn’t find a decent drop to help him stay wake. Nick took a practical approach to solving his coffee woes and opened the first Bluestone Lane in NY’s Midtown East. The chain has since spread across the United States. The new café is part of Made by We, a retail concept designed by The We Company. The company says Made by We will act as a new town square, revitalising the neighbourhood with a centre where people can come together to work, grow, support small businesses, and gather for events. Bluestone Lane Founder Nick Stone wanted to bring an Australian style café to the US. 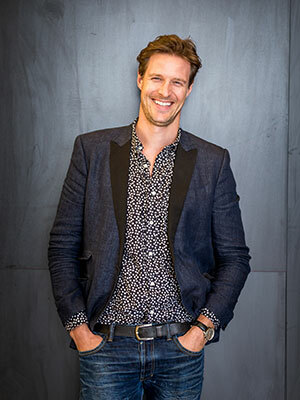 “Like The We Company, Bluestone Lane was born with a vision to bring people together and build human connection,” Nick says. Made by We features other retail venues offering snacks, apparel, travel, and workday goods. The We Company began as an office space and co-working provider. The company’s first retail venue was launched in Tribeca in June 2018, followed by four markets in NY. 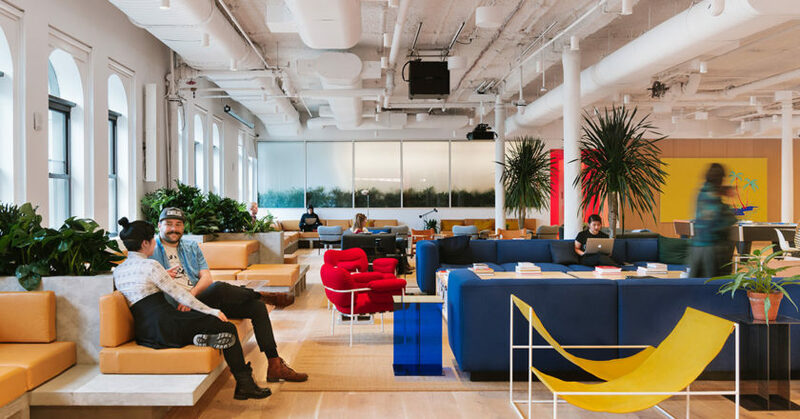 “Everything we do at The We Company, from the spaces we curate to the service offerings we provide, is intended to create meaningful human connections,” WeWork Partner Julie Rice says.